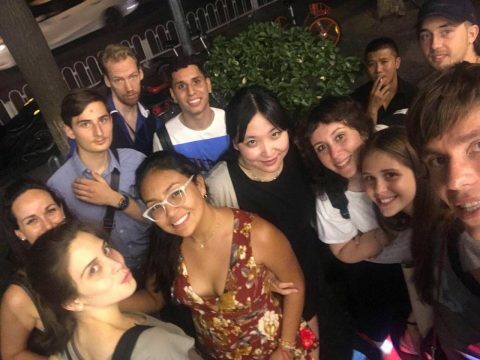 Enjoy our 18 week University-style Chinese Semester Program in Shanghai and improve your Chinese language skills at speed. Our intensive Semester program abroad aims at getting you ahead fast and achieve fluency after as little as two semesters. You will join a small group of no more than five other students and be taught by our fully certified and expert teachers in our Shanghai school. Make friends from all over the world either in your class or meet other LTL students. Study abroad with LTL and experience a language course like no other. Spending a University-style semester in Shanghai will be a once in a lifetime experience that will help give you everything you need to be successful when learning Chinese. Every student gets their chance to have a say as our class sizes are small and intimate. 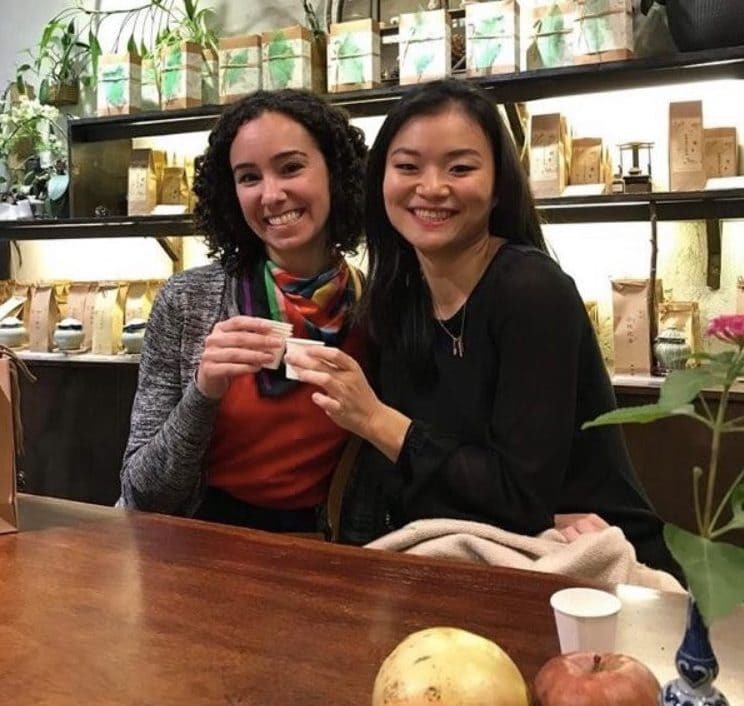 Friends for life can be made and you will enjoy being part of the LTL Family, discovering Shanghai and using your new found Chinese skills day to day. 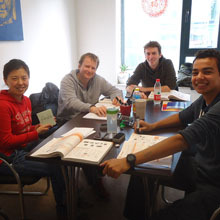 Each day you will enjoy four hours of Chinese lessons. Two hours before lunch and two after. This intensive nature of learning will ensure you make rapid progress. Add to that a comfortable learning environment, a beautiful city and the support of our staff means you can rest easy when joining LTL School that you are in safe hands. Generally, students who partake in a Shanghai Semester Program with us can expect to at least reach a high HSK 3 level while some also pass the HSK 4. Adding on a further Semester means there is every possibility you will be fluent in Chinese. Any students who hold a HSK Level 4 level or above (B2 level) should take a look at our study Mandarin 1 to 1 classes. We make a big deal over our teachers and for good reason. Without them we aren’t the success we are in a nutshell. There are many, many teachers who apply to join us at LTL Mandarin School but few make the cut. We want you to receive the best Chinese lessons possible and for that the best teachers are required. 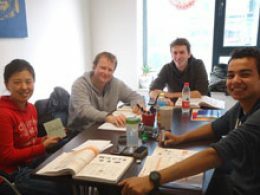 They can boast bags of experience between them, all hold degrees in teaching foreigners Chinese as a second language, and they provide engaging and fun lessons which are never the same. If you want to find out more about our teachers visit our Meet the Team page and find out a little more about not only the teachers, but the rest of our staff too. We will make LTL Mandarin School feel like a home away from home for you. There is a great environment at school. Everyone is friendly and I always felt welcomed. My experience here has been so positive. When I first came to LTL, three days the official beginning of my lessons, I saw a modern, beautiful and a bright language school. Aishwarya is a 23 year old from India. She has come to Shanghai for an 18 week Semester Program to learn Chinese with LTL. I did a Google search for language schools in Shanghai. LTL and a few others appeared. Although not a whole lot of information was available for any (outside of their own website). I emailed all, spoke to them and from there just picked what sounded best. The location of the school is great and classes were nice. I liked the structure of speaking and writing, the mixture allows for greater learning speed. The pace was great, lessons didn’t seem too fast nor too slow. My teachers were awesome and I learned lots of Mandarin as well as Chinese culture. There is a great environment at school. Everyone is friendly and I always felt welcomed. My experience here at LTL Mandarin School has been so positive. I plan to return to China. If for an extended period of time, I would definitely consider classes at LTL again. When I first came to LTL, before the official beginning of my lessons, I saw a modern, beautiful and a bright language school. Famous on the Beijing Metro! I didn’t know anyone at that time, but students and teachers all started saying hello to me and being so nice. That relieved me so much, as I was so nervous about everything new. When my lessons started, things got a little more tough as I wasn’t used to the speed of the lessons and didn’t know what anyone was saying to me in Chinese. I was a bit lost. After three days I made a decision. A decision that scared me even more, but was the best for studying here for four months. Changing my group. And that was it. Everybody was totally fine with me coming into their group. Aishwarya is a 23 year old from India. She has come to Shanghai for an 18 week Semester Program to learn Chinese with LTL. She’ll then be spending an intensive 6 weeks in Chengde on our immersion program and taking 1-on-1 classes. All the while Aishwarya is living with a homestay family to boost her language skills outside of class. 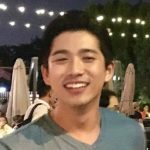 Are there differences to studying a semester of Mandarin at a Chinese university? Most of our non-native team studied Mandarin in a Chinese university semester program in Shanghai or another city at some point. Classes were huge, teachers often underpaid, lessons short, teaching methods mostly outdated and classes cancelled whenever there was a holiday. As a result, Chinese language progress was slow. At LTL our semester program could not be more different. 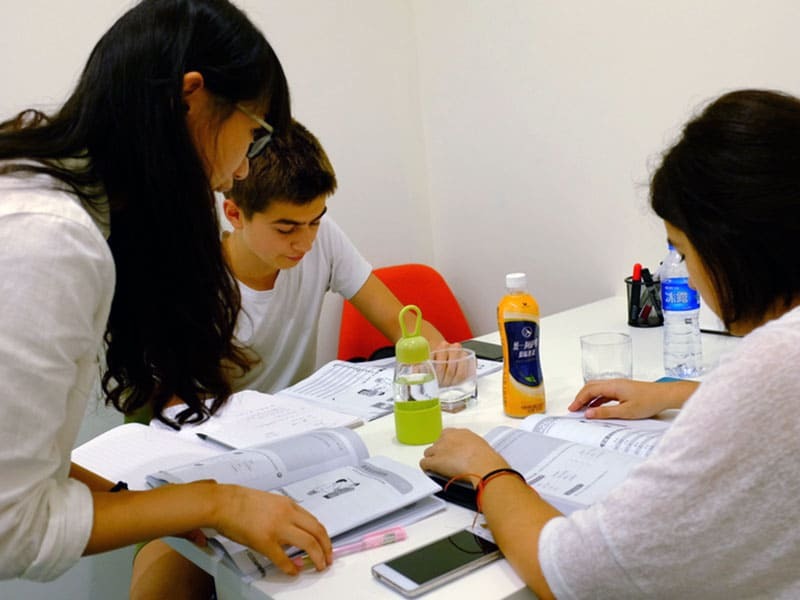 Besides the obvious differences in teaching quality and smaller group classes, the program is designed to not just spend some time studying in China, but to get your ahead in Mandarin as fast as possible. Lessons last a full 55 minutes. All classes you paid for you will get, even if there are public holidays – of which there are quite a few in China. We have a modern curriculum that, for example, focuses on writing characters in the age of mobile phone communication. This is very different to spending countless hours learning to hand write characters you will probably never write on a piece of paper again. All students get to speak during class regularly. Support is always available, in emergencies also 24/7. And finally we of course have the best teachers in Shanghai. If a university in Shanghai had a great teacher, they either already work for us or want to do so, as we simply pay a lot better. This also means our semester program costs a bit more than at a university. If you think it is worth paying a bit more to get a modern and efficient Mandarin semester program of course up to you. We certainly think it is. Where can I stay in Shanghai? We have a wealth of accommodation choices at LTL. We offer a number of Shared and Serviced Apartments where you can stay in the same room or complex as local Chinese and International students. The most popular choice is our Shanghai Homestay option which 80% of students take up. 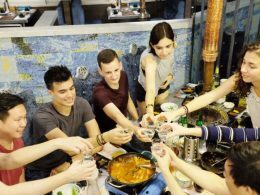 This involves living with a Chinese family, having meals cooked for you every morning and evening, and becoming part a family. It’s a unique and special experience. Visit our Shanghai Homestay page for more information. Our teach English Homestay is also very popular. You gain all the benefits of living with a Chinese Homestay but teach a family member English. This is cheaper than the Homestay option but you still gain all the same benefits. 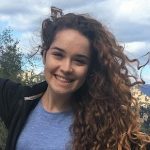 Can the Shanghai Semester Program really propel me to fluency? It sure can but a lot depends on the work you do outside of class. Studying in class and then speaking English after class every day makes your job much harder. This is why Homestay’s are a popular option. They speak zero English to you and this helps immerse you into a really Chinese experience. 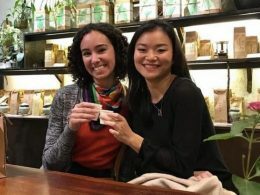 Making local Chinese friends, studying hard outside of class and having a passion for the culture all help push your Mandarin skills ahead faster. How about the social side of LTL and Shanghai? In Shanghai you couldn’t be better placed to get stuck into a wealth of activities. Every week we have a whole host of social events which many LTL students, staff and teachers join in with. 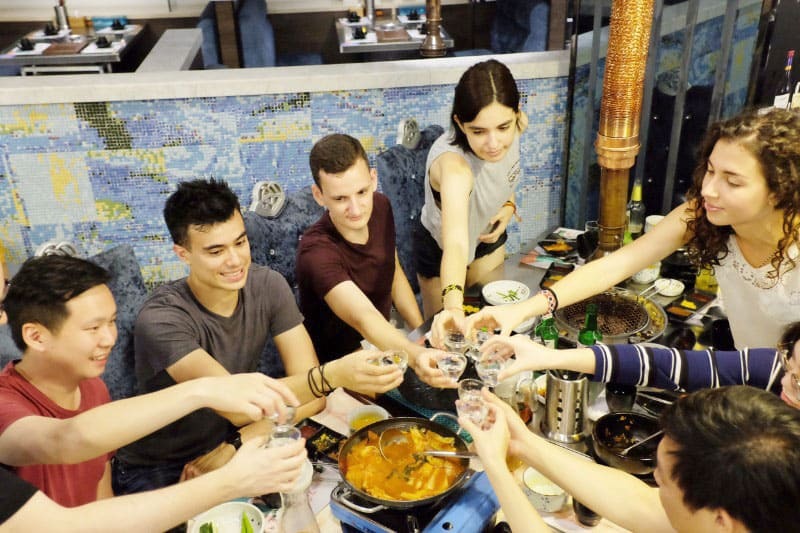 You will be sure to make friends with fellow classmates and students and explore Shanghai together. Maybe you’ll join a local club and meet people there. Shanghai is full of endless possibilities where modern China meets traditional China. There are also some beautiful cities in towns a short train ride away. Will I be in a class with students of a similar level? You will and this is essential when learning Chinese. Each student, before they start the Shanghai Semester, will chat to our Director of Studies and take a quick assessment where we can gauge your Chinese language level. You will be paired with students of a similar level based on this and assigned the perfect teacher likewise. Obviously if you are a complete beginner you will join a class of fellow beginners. I’m interested in signing up, who can I chat to for more details? Great to hear you are interested in joining. Feel free to start a live chat below or contact us and we will get back to as quickly as possible.